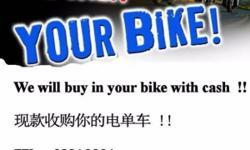 Best offer for your bike trading in !!! 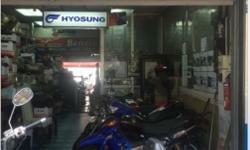 Motorcycle Repair( with 6 months warranty ) !!! 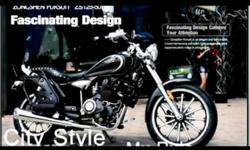 Quick and easy to insure your motorcycle !!! 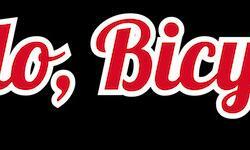 You can pass Handphone or E-mail us ! 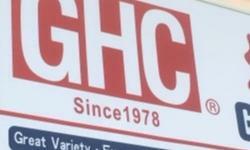 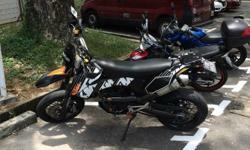 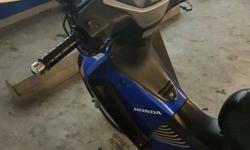 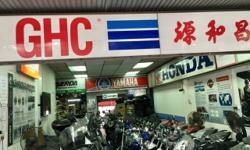 GHC offer better price for Buying in 1 year old used Motorcycle/ Scooter !!! 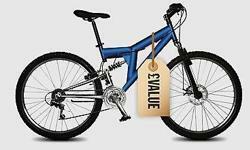 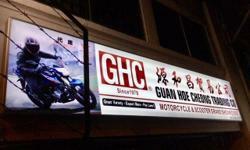 GHC Best offer for your bike trading in !!! 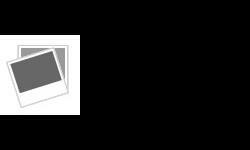 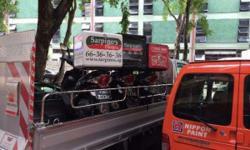 Provide 24 hours motorcycle towing transport service ! 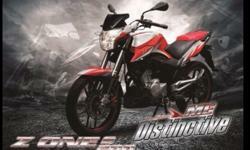 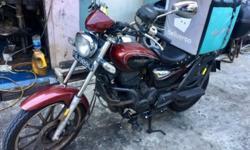 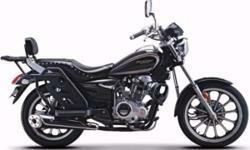 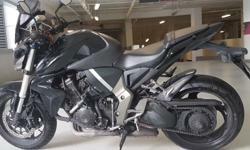 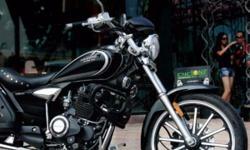 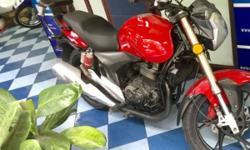 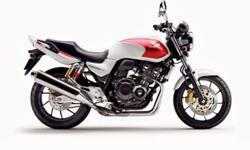 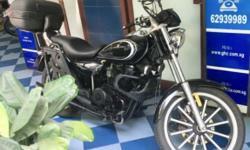 “ Offer 2 years No Repair Bill “ for Brand New Chopper Bike ( Zongshen Cyclone Pursuit ZS150-50 )!!! 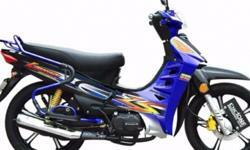 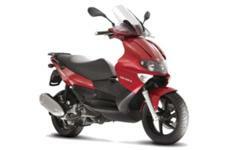 Solve your motorcycle inspection problem!........ 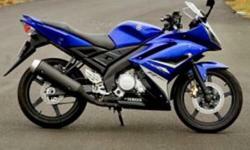 bike insurance And Update road tax also ! 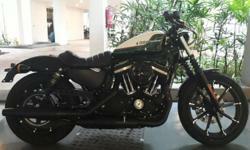 MRA screen, V-system Scott oiler, Slip on exhaust. 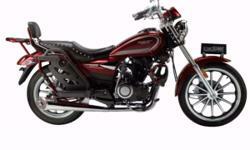 Awesome and TOP quality bike.